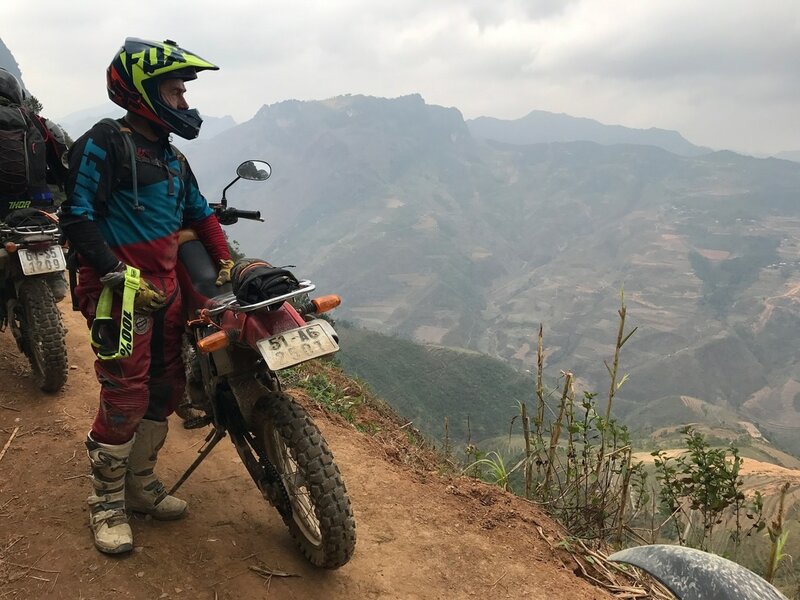 ​Venture along some of the best enduro trails in Northern Vietnam, discover an impressive vastness of mountain ranges, high peaks and remote villages, experience the adventure of this wonderful country all from the saddle of your bike. 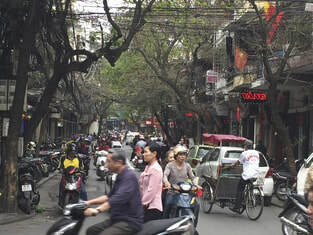 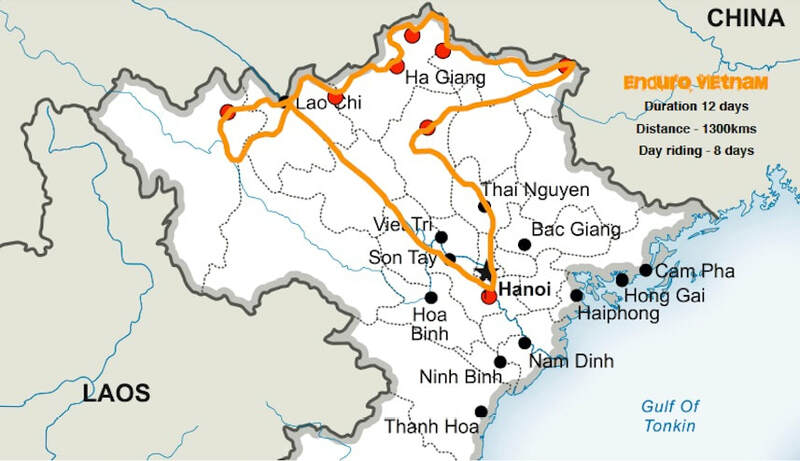 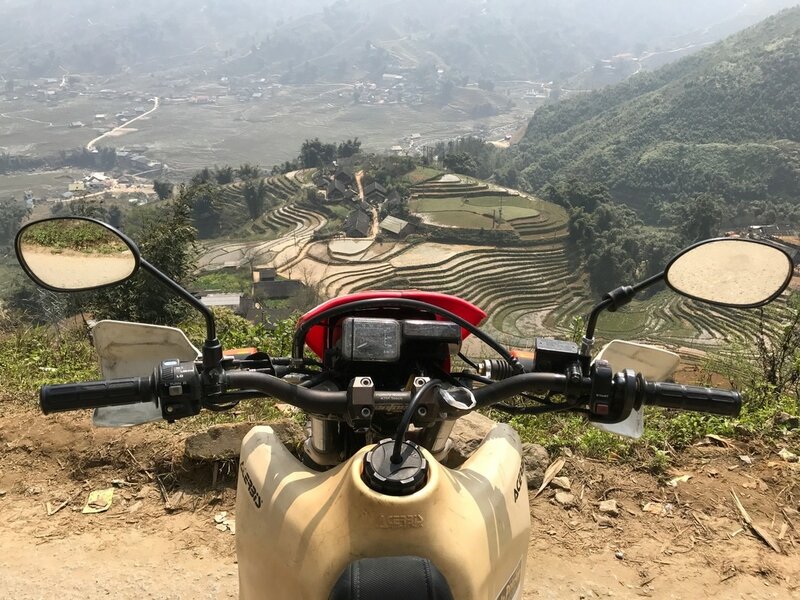 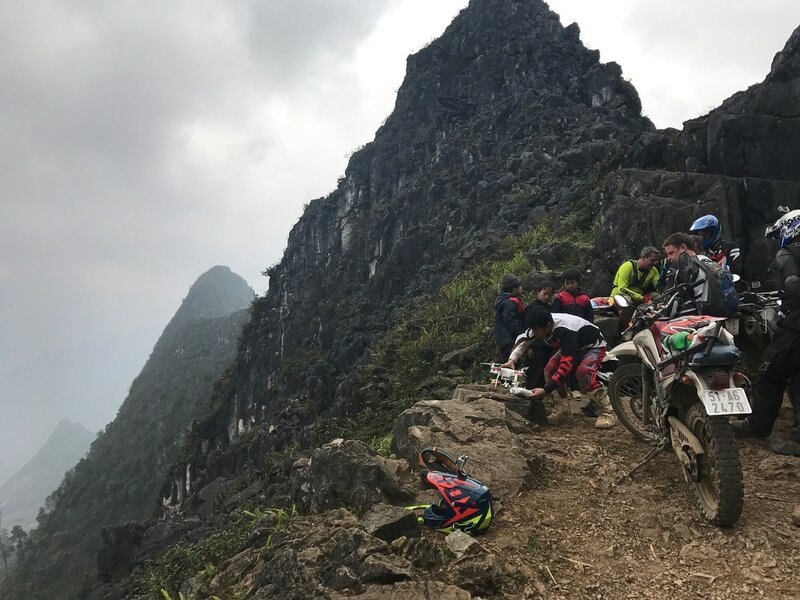 The RAMS Enduro Vietnam Tour follows the Chinese boarder along trails made by generations of Vietnamese villagers crossing forests, streams and mountains in order to survive. 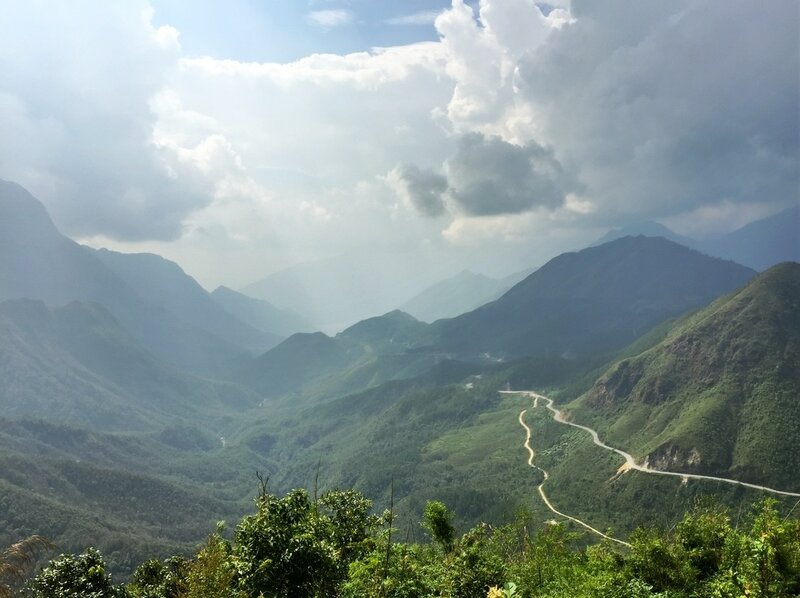 Stunning passes, roads cut into the mountains and huge drops make this ride spectacular and literally breath-taking. 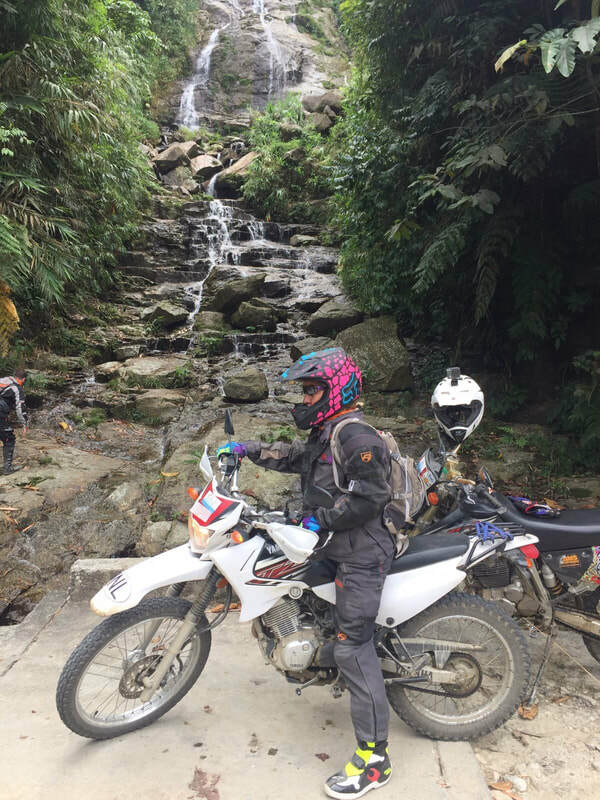 ROAD CONDITIONS: Some tarmac roads with some easy to moderate switchback mountain trails. 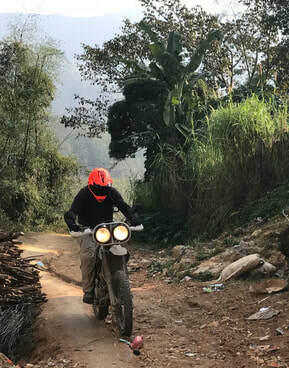 Broken roads with challenging off-road sections. 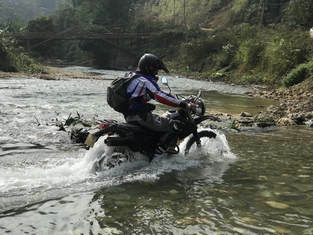 ​DIFFICULTY 6: Moderate difficulty trail riding with some road riding which is not suitable for pillions. 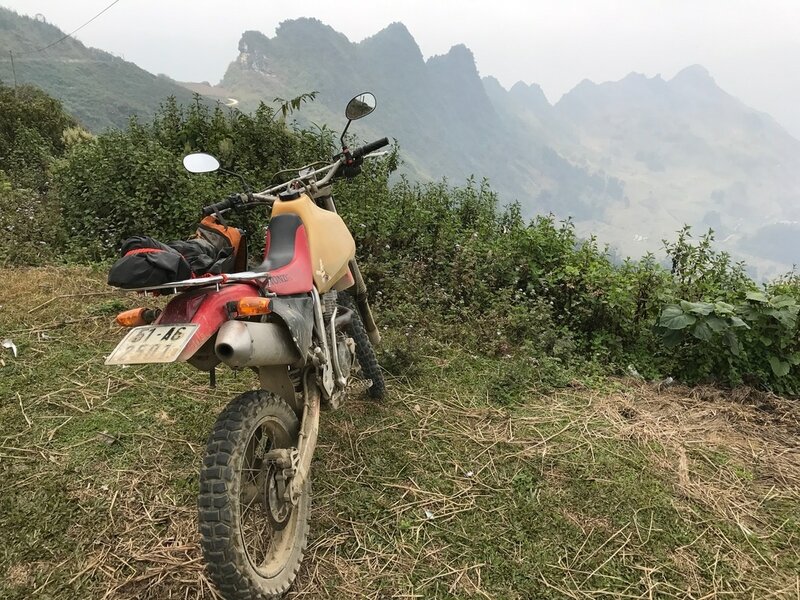 Previous experience on a motorcycle required. 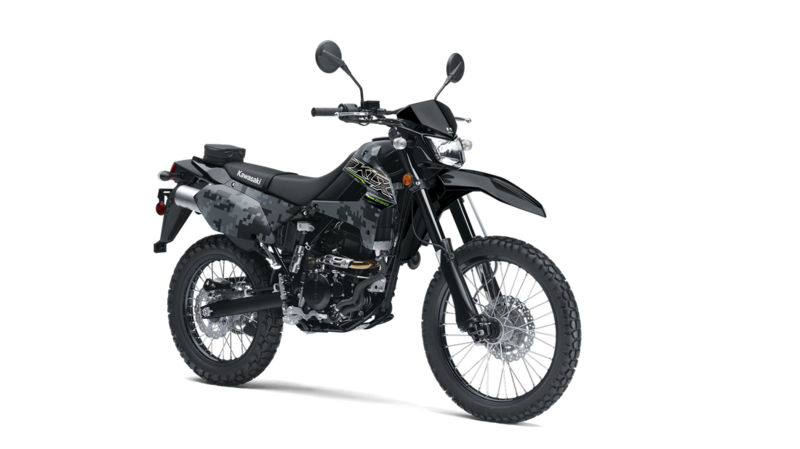 Kawasaki or Honda 250 Enduro bike is included in the overall cost however we want you to be comfortable on the bike therefore reduced height and suitable for pillion bikes are available. 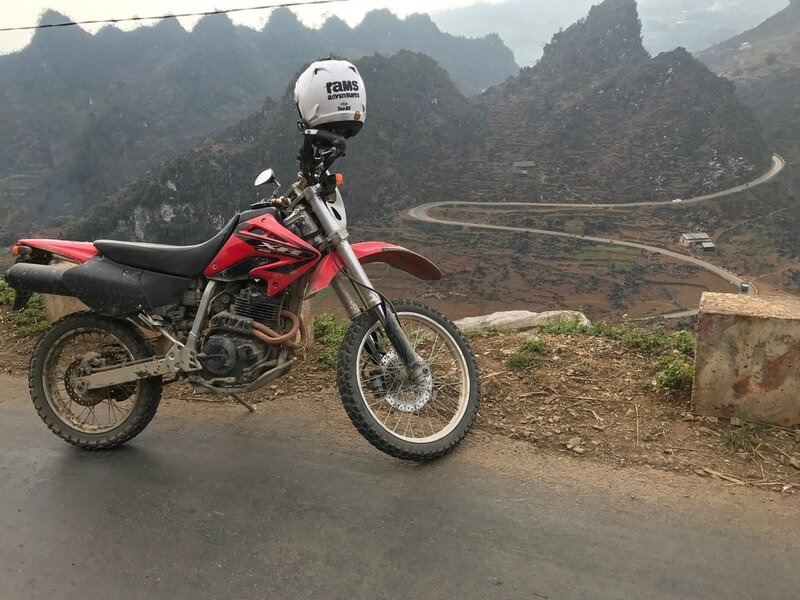 We also have a selection of Suzuki DRZ400’s Honda XR400’s and 650cc machines - please enquire.